Remove DRM from Apple Music, iTunes M4P file and audiobooks. 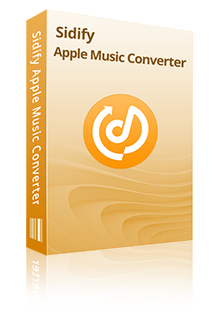 Convert Apple Music to MP3, AAC, FLAC and WAV format with 100% lossless quality. Maximum 20x conversion speed; Keep ID3 tags after conversion. User-friendly design with simple and concise interface. Support the latest macOS Mojave 10.14 and Windows 10. 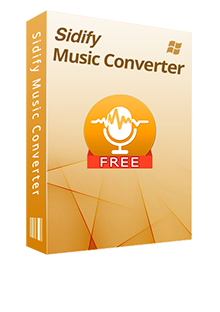 Download Spotify music to MP3, AAC, FLAC and WAV Formats for free. Keep Artist and Art Cover after conversion done. User-friendly interface; Support batch conversion. One click to burn Spotify music to CD or share via Email. 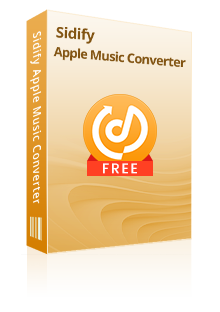 Convert Apple Music and iTunes music to MP3, AAC, FLAC and WAV Format for free. Support batch conversion; Keep metadata and some ID3 tags. One click to burn iTunes music to CD or share via Email. 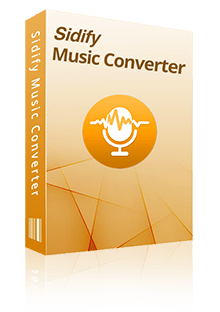 Highly compatible with Windows 10 and latest iTunes.